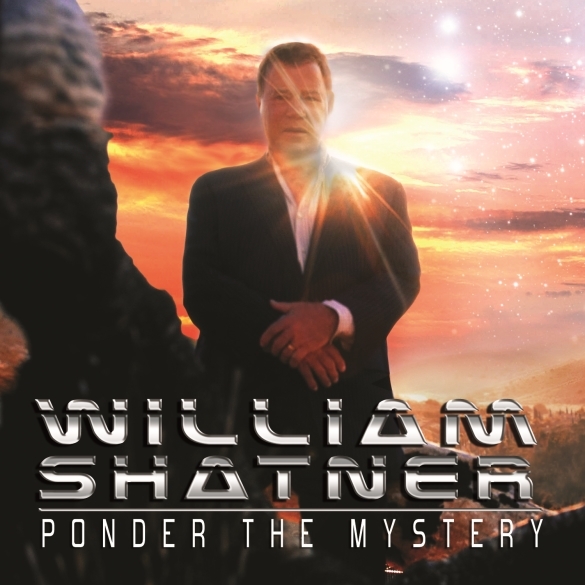 Los Angeles, CA – To coincide with the release of his highly anticipated new CD, William Shatner’s ‘Ponder The Mystery’ video will make its debut on the AXS Network on Tuesday, October 8th at 4:00 PM PST! The video was directed by William Shatner and Kevin Layne and produced by David Zappone. The exclusive TV premier will be on the ‘AXS Live’ show, hosted by Ryan Stout, on the new national cable network AXS TV (founded by Dallas Mavericks billionaire owner Mark Cuban). From the hottest viral videos to the biggest names in music ‘AXS Live’ is your cheat sheet to the day’s biggest trends to keep you in the entertainment know. 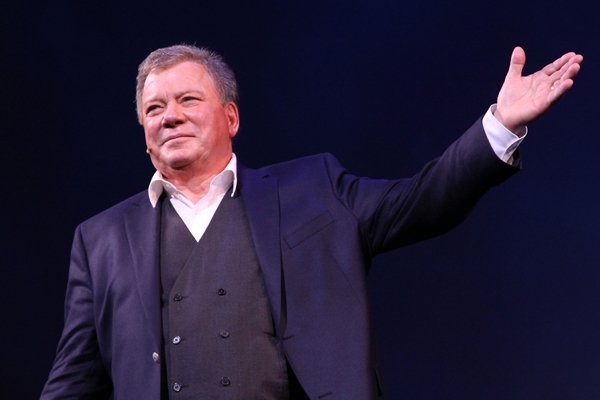 No matter how crazy it sounds, William Shatner’s new album Ponder the Mystery – a collection of prog rock songs paired with Shatner’s original spoken word poetry – is not a joke. It’s actually his fifth album, going all the way back to 1968’s infamous The Transformed Man. Created with former Yes guitarist Billy Sherwood, the LP (in stores on October 8th) features guest spots by Rick Wakeman, Vince Gill, Steve Vai, Robby Krieger, Mick Jones and others. We spoke with Shatner about Ponder the Mystery as well as his thoughts on the future of Star Trek and even the upcoming Star Wars movies. For the interview, please visit the Rolling Stone website! Los Angeles, CA – William Shatner will be performing his new record Ponder the Mystery in its entirety along with the progressive rock heroes Circa: featuring Billy Sherwood, who produced and co-wrote Ponder the Mystery with Shatner, and Tony Kaye both former members of the legendary prog rock band YES.